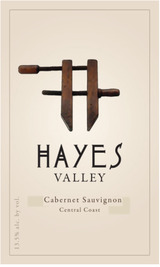 Aromas of cocoa, dried cherry, black currants and a hint of cigar. Vanilla and spice undertones. Rich cherry and blackberry flavors upon first sip. Medium tannins and acidity create perfect balance. A bit of bakers spice and rosemary on the finish.